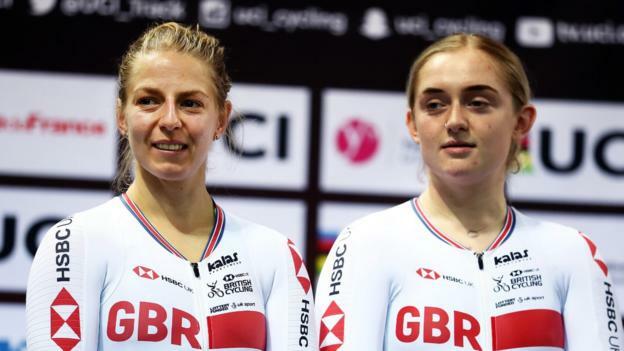 Neah Evans, Emily Kay and Ollie Wood picked up silver medals for Great Britain on the second day of the UCI Track World Cup at Saint-Quentin-En-Yvelines in France. 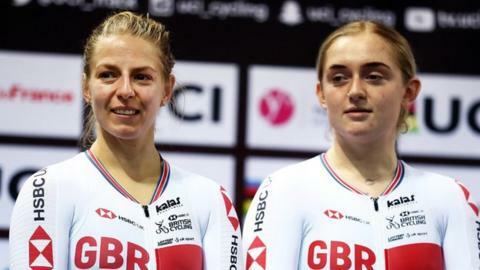 Evans and Kay finished second in the women’s madison behind Denmark’s European champion pairing of Amalie Dideriksen and Julie Leth. Wood’s medal came in the men’s omnium behind Albert Torres Barceo of Spain. GB also won silvers in the men’s team pursuit and points race on Friday.